You want to know something funny? Some of the most memorable experiences of 2014 actually happened 2 days before it ended! 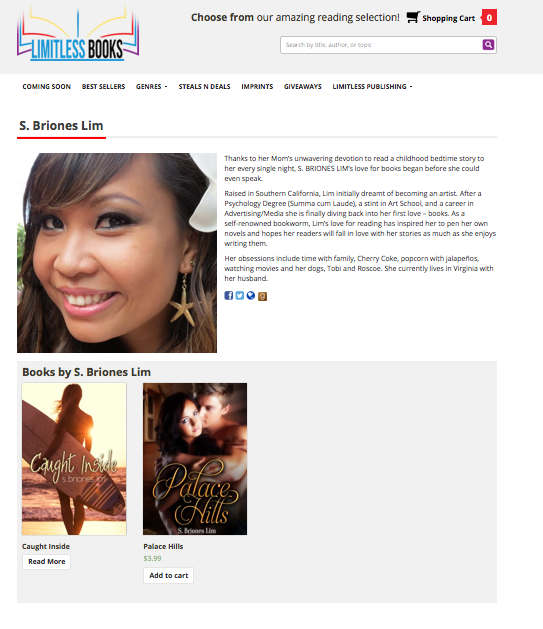 Caught Inside was released on December 30, 2014 (http://www.amazon.com/Caught-Inside-S-Briones-Lim-ebook/dp/B00Q79XJ06) and the reception was insane! Besides having such an awesome release party thanks to best-selling author, Kelly Anne Blount, and a successful book blitz thanks to Sizzling PR, I actually found myself on one of Amazon’s Best-sellers list! Look! 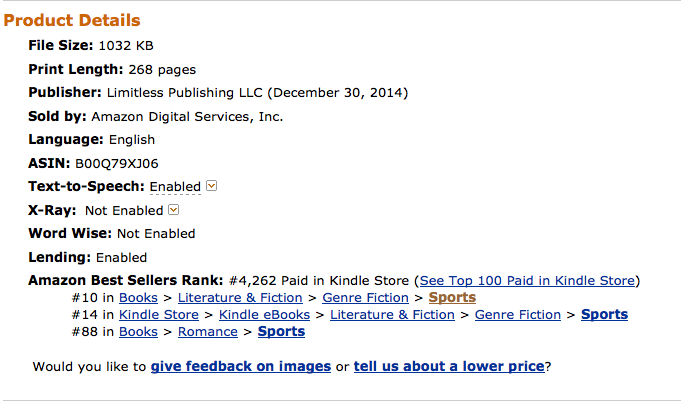 I actually made it to #10 in Sports Fiction! Now let’s touch on the not so “good” milestones. 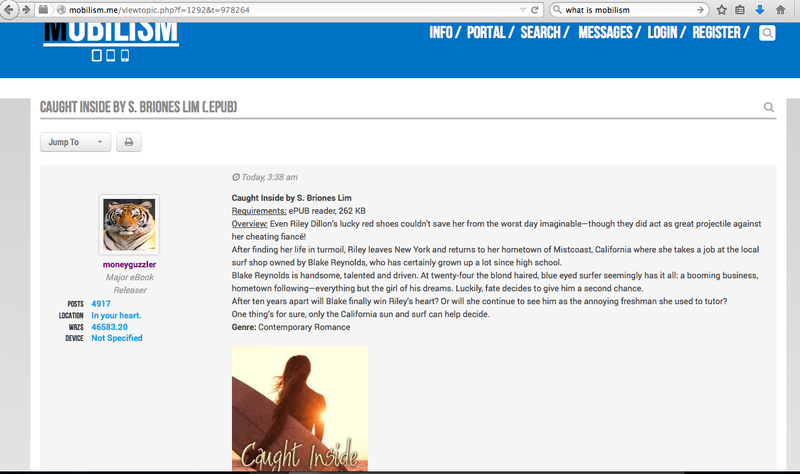 On release day, I also found Caught Inside was being pirated on not one, not two, but FOUR sites. It was fairly easy to find out given that Caught Inside is a kindle exclusive (for now) and not available in PDF or ePub. Shame on those who pirate another person’s works! Those things don’t come easy, you know? Anyhoo, I am looking forward to 2015! I hope the end of 2014 is just a sign of very good things to come!! Make 2015 the best one yet!